We also get a couple of additional details with these pics. That is definitely the new version of MotoBlur. You can see the Twitter widget on screen, plus a new calendar/clock/Beautiful Widgets looking thing. Damn that screen has some real estate. 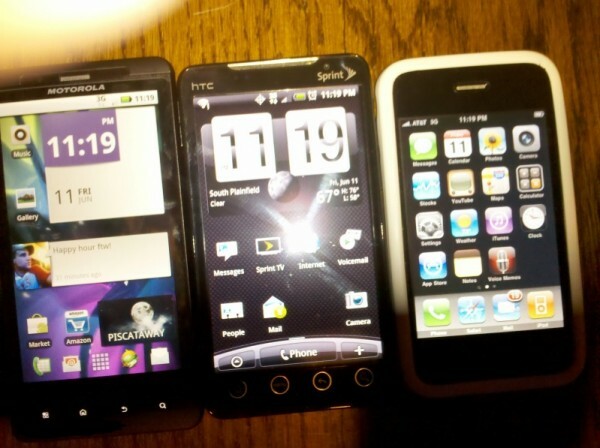 Droid X Launching in July? 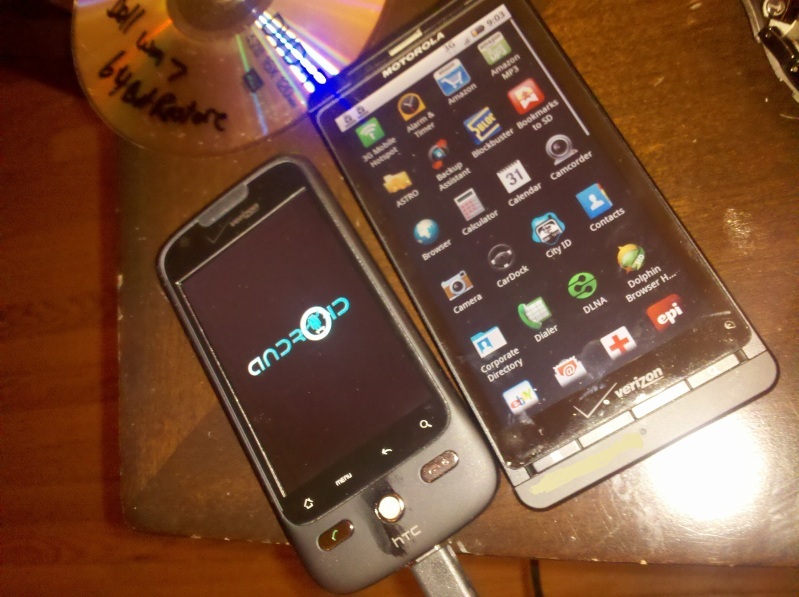 Droid 2 in August?